Bahamian youth have a key role in keeping their communities crime free by making the decision to remain good citizens and demand that their peers do likewise, Minister of National Security the Hon. O.A.T. “Tommy” Turnquest said Friday. 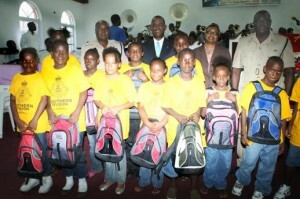 Children from the Ministry of National Security and the Royal Bahamas Police Force's Summer Youth Programme were all given school bags during the closing ceremony Friday, July 30 at First Baptist Church. “Life is about choices,” Mr. Turnquest said, “you can either choose to do good, or you can choose to do bad. 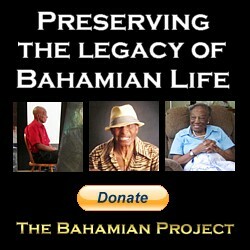 I ask you, as you grow into this Bahamas that we have developed just for you, to always do good. “Will you make a difference? Will you tell that boy or girl who is misbehaving in the classroom that it isn’t cool to be bad? Will you tell your friends and your neighbours that you are preparing yourselves for future success and it is not cool to do bad things such as sell drugs or rob and kill? “I cannot say it often enough how important it is to begin to be good citizens of our country early in life. I want you to make the choice to be good,” Mr. Turnquest added. Addressing the closing ceremonies of the Ministry of National Security/Royal Bahamas Police Force Southern Division Summer Youth Programme Friday at First Baptist Church, Market Street, Mr. Turnquest told the campers that they all have a role to play in changing the mindsets of the small percentage of Bahamians who do not want to “make good” in the country. 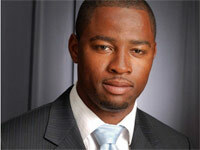 Mr. Turnquest said one way of ensuring tomorrow’s success for The Bahamas is for the youth to choose the path to good. “This means listening to the proper instructions given by parents and teachers, working hard in school and ensuring that you spend extra time on your educations,” Mr. Turnquest said. “It means that instead of talking on the telephone, or watching television, or going outside to play, that you put a time aside every single day to read a little, for those who read books expand their vocabularies and prepare themselves to be successful in the future. “It means staying away from criminal and all other negative activity,” Mr. Turnquest added. “When you look at the talent we have in this country among our young people, it is not true to say that our young people are a lost generation,” Mr. Turnquest said. “While some of them may be involved in bad things, there are many others who are doing good. 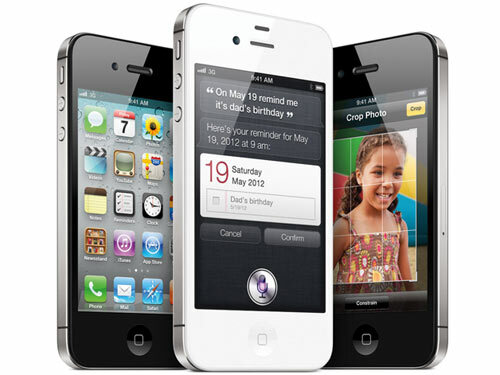 We must encourage those exposed to the bad to change their way of thinking and choose to do good,” Mr. Turnquest added. Mr. Turnquest told the campers that they should make a commitment to learn as much as they can about the history of The Bahamas. 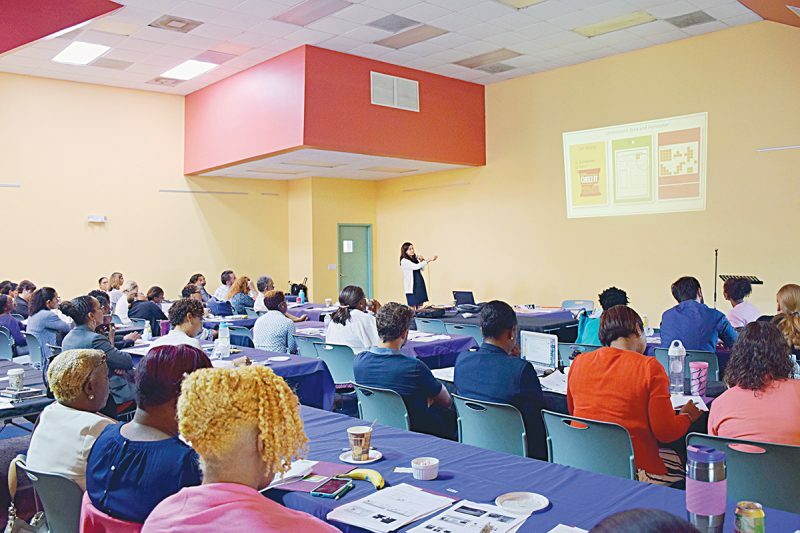 “Learning about The Bahamas; about what is to be a Bahamian is very, very, important to instilling some of those good, old, traditional Bahamian values in our young people,” Mr. Turnquest said. The Minister of National Security told the campers that they have a critical role to play in how their communities develop now and in the future, through crime prevention, suppression and reduction. “Yes, there are still too many persons selling drugs in some of the communities; yes there are far too many arguments and conflicts and fight, and yes there are far too many guns on our streets,” Mr. Turnquest said. “But you as young boys and young girls, as you grow up into young adults and older persons in our society, you can make a difference, by staying away from all of the negative influences, and that when you see those things occurring, the first thing you do is walk away, go home and call the police. “You have to let it be known that it is not cool to sell drugs; that it is not cool to have money that you did not earn,” Mr. Turnquest added. 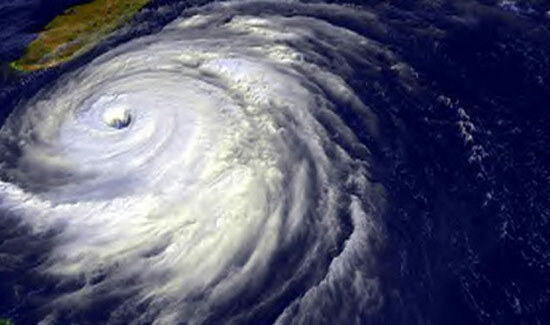 The Minister of National Security said the Government of The Bahamas, in conjunction with law enforcement officials, the church, other state organisations and the private sector, are working “everyday” to ensure that the proper strategies and mechanisms are in place in order to encounter and turn around the current situation. “But we still need your help, and the help of every law abiding citizen, to ensure that our communities remain free of criminal activity,” Mr. Turnquest added.